The long-awaited White Castle restaurant is almost complete in Brick, however the grand opening of the fast food chain’s newest location will be pushed back by a couple weeks, officials said. Several weeks after authorizing the closure of Hooper Avenue in Brick to run water and sewer lines to the restaurant, the township council was asked to grant an extension for the work to be completed. “There were some unforeseen delays due to county permits,” said Business Administrator Joanne Bergin. The council granted the two-week extension. 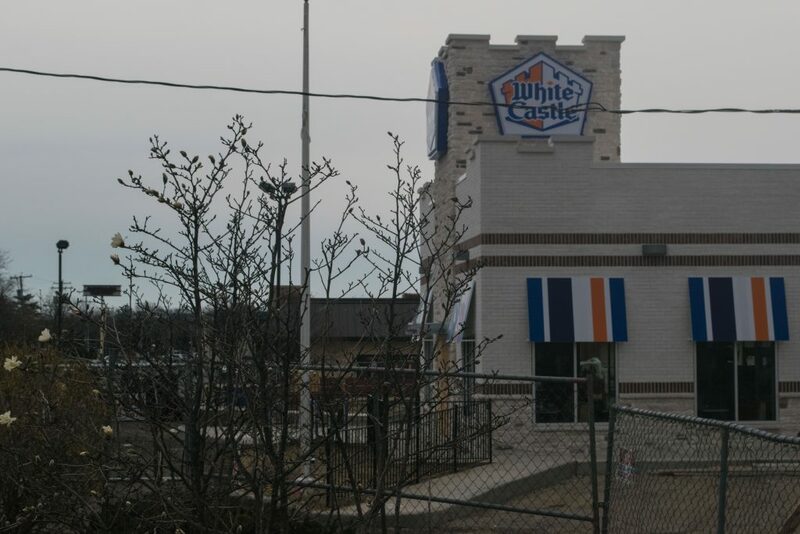 A representative for White Castle said the exact opening date has yet to be determined. White Castle’s journey to Brick has spanned over a decade. The township’s planning board had approved several applications by the company, but until the last round of approvals, the developer had always delayed construction. According to planning documents, the restaurant – known for its addictive hamburger sliders and chicken ring sandwiches – will have 60 seats and a drive-through lane.